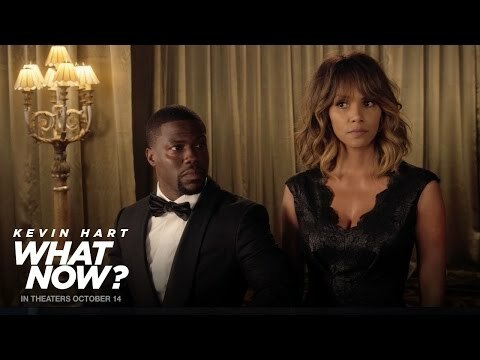 In Universal Pictures' "Kevin Hart: What Now? ", comedic rock-star Kevin Hart follows up his 2013 hit stand-up concert movie "Let Me Explain", which grossed $32 million domestically and became the third-highest live stand-up comedy movie of all time. Hart takes center stage in this groundbreaking, record-setting, sold-out performance of "What Now?" -filmed outdoors in front of 50,000 people at Philadelphia's Lincoln Financial Field-marking the first time a comedian has ever performed to an at-capacity football stadium.